The Karuizawa Distillery was established in 1955 in the foothills of Mount Asama – an active volcano. The area is a popular mountain resort and the distillery is the highest in Japan at 850m above sea level. Traditional, small-scale, high-quality production is the aim, with wooden wash backs, small stills, and sherry casks from Spain, all contributing to the process. The environment is also ideal for whisky production, with low temperatures and high humidity. Karuizawa is the gold standard of rare Japanese whisky. The distillery closed its doors in 2011, although it had not been producing whisky for over a decade. 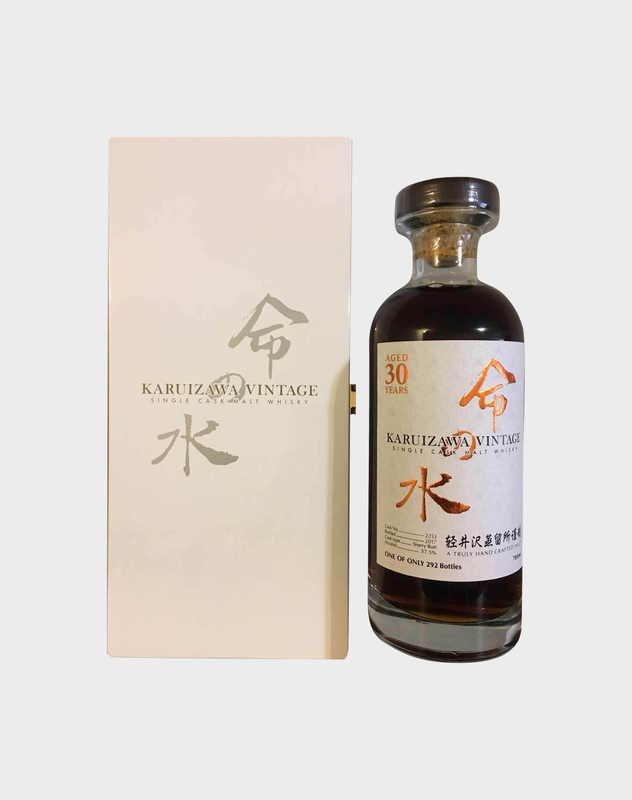 This particular whisky from Karuizawa Vintage range was bottled in 2012 after maturing for at least 30 years before being bottled. 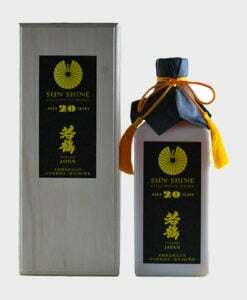 It is presented in a 70cl bottle with only 292 bottles ever released. If you’d like to know the taste of a rare whisky from the legendary distillery, then this is your bottle!